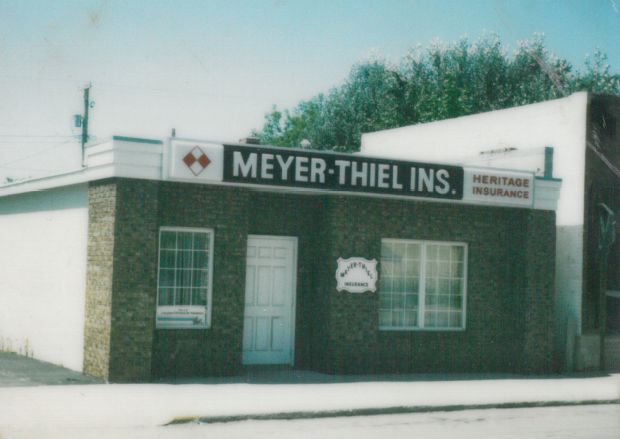 Robert Thiel founded Family Insurance Center in 1988. The thriving Seymour, Wisconsin based business brought on Eric DeBruin in 1993. Eric became the principal agent and owner in 2004, adding John Hammen to the team that same year. The following year led to the addition of farm insurance specialists, brothers Darren and Chad Van Camp. In 2009, the agency expanded adding two new office locations – one in Greenville and another in Stockbridge, hometown of agent John Hammen. In 2016, Chad and Darren Van Camp became partners and opened the fourth location in their hometown of Freedom. The following year, Family Insurance Center almost doubled in size, adding three former ISC agencies in Chilton, Green Bay, and Menasha to the family. Today, Family Insurance Center consists of more than 25 licensed agents and support staff with combined experience in excess of 150 years! While change has been constant over the years, our goal of maintaining relationships within our community and providing the standard of service expected from a hometown agency has stayed the same. Family Insurance Center continues to be a progressive local agency placing high value on the strong traditions our company was built on. We’re humbled by the support we’ve received in our last 30 years of business. We look forward to opportunities to continue serving the communities we love, as well as maintaining the current relationships we’ve already been privileged to build. Family Insurance Center partners and staff are proud to be stewards of the community from our now seven locations throughout Northeast Wisconsin!